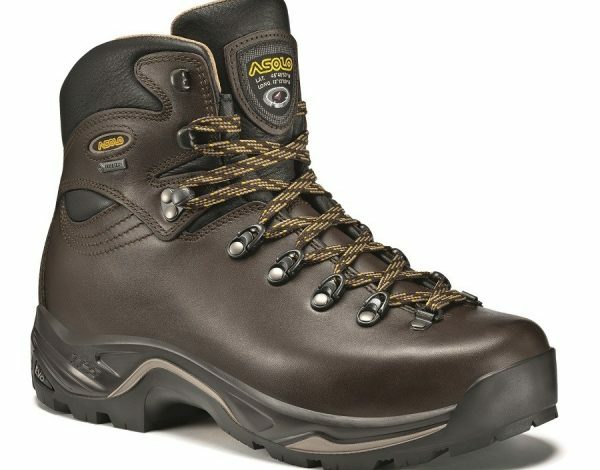 Since 1975, Asolo has gained an important worldwide leadership position in producing technical footwear. 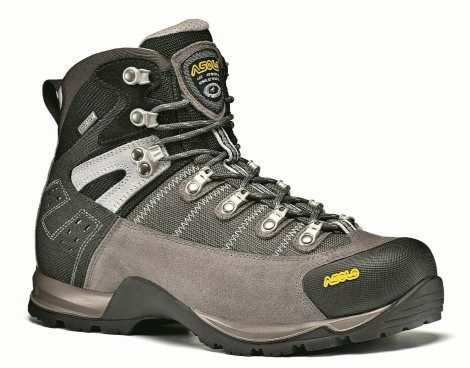 Asolo product range covers footwear from the most technical alpine demands to relaxing leisure activities. 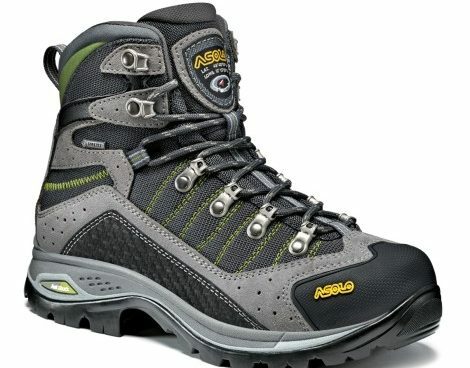 Whatever outdoor activity you chose, Asolo has you covered. Since the beginning, Asolo created new technologies for people to fully enjoy the outdoors.